Get cast in Showtime’s “Billions” – Casting call out for extras who can play some ping pong. The Showtime series “Billions” is now in production of the series’ second season in the New York City area and the shows casting directors are seeking some ping pong players available to work as paid extras on set. Please note the the series does film in the NYC area and only locals to NYC will be considered as no travel expenses are being paid. Paul Giamatti Showtime series, “Billions“is looking for some competitive level ping pongers and hoping to cast them for a scene that will be filming around mid September. Paul Giamatti and Damien Lewis star in the show. The series was ordered by Showtime in March of last year and filmed a 12 episode first season. Season 2 is now filming as Showtime picked up the show for another year. “Billions” centers on Wall Street and the finance industry. The series stars Emmy Award winner and star of “Homeland” Damian Lewis who is cast in the show alongside fellow Emmy winner Paul Giamatti. Paul Giamatti plays a US Attorney and the drama tracks the inevitable collision between Giamatti’s character, Attorney Chuck Rhodes and a very ambitious hedge fund manager, Bobby Axelrod (Played by Damien Lewis). Neil Burger (Divergent) directing season one and the series is executive produced by Brian Koppelman, David Levien and Andrew Ross Sorkin. GWCI is seeking NONUNION background to work on Season 4 of the Showtime Series BILLIONS. Must have full availability on 3/1 and other dates between 3/5-3/22. – Confirm if you have full availability March 1 and open availability March 5-March 22. – Please note all law enforcement experience you have. -Have you ever worked on any season of Billions before? If so when and as what? – Do you have any visible tattoos? – Please attach several current clear candid photos of you so we can see your current hair and look (No filters/sunglasses/hats/tilted angles). 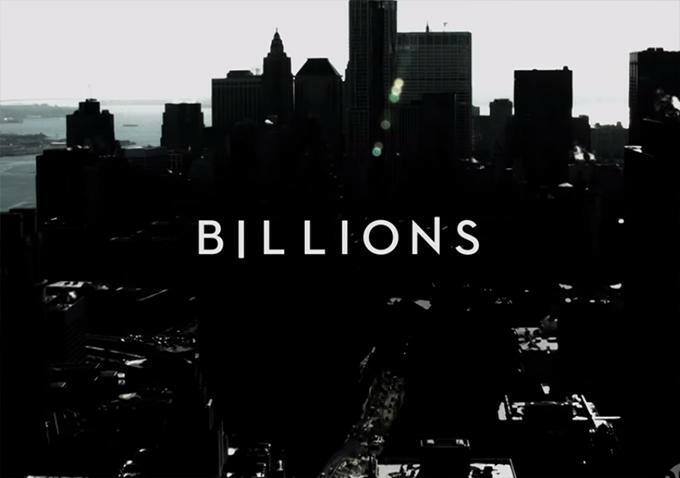 GWC is seeking SAG/NU Female to portray a featured Experienced Spa Therapist on BILLIONS! Must have professional experience with a salt scrub/salt massage. Works Wednesday 11/7 in Brooklyn. Is the show Billions still looking for Massage/Spa Therapist, professional? I’m a good actor and also a good model. I need your help to show my talent.